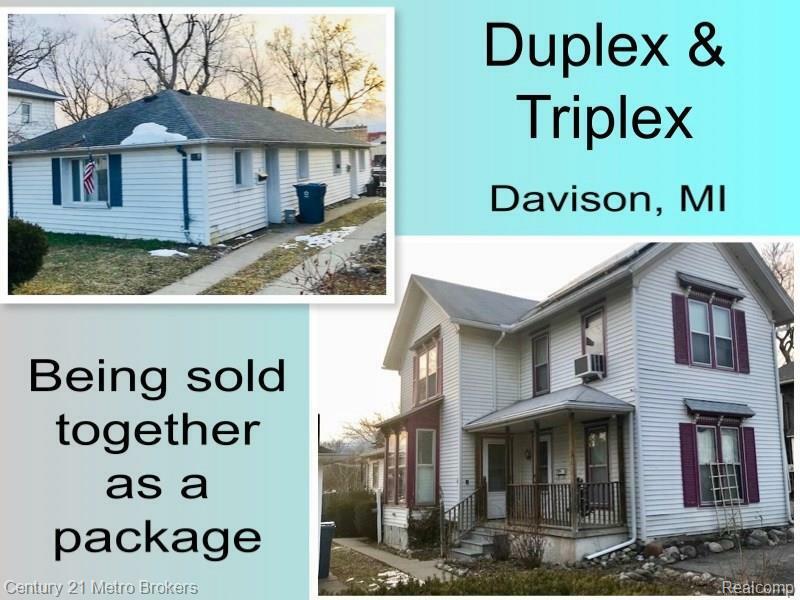 Great Opportunity to own a Tri-plex along with a Duplex. Total of 5 Rental Units. 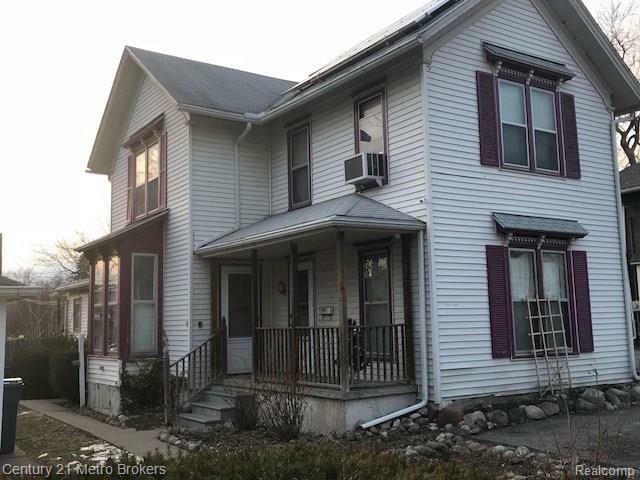 Great Location in Downtown Davison--walking distance to all of the stores. Also, close proximity to M-15, I-69, and Davison Athletic and Country Club. Located in the Award-Winning Davison School District. Davison rentals are in High Demand! Don't miss out on this Great Opportunity! 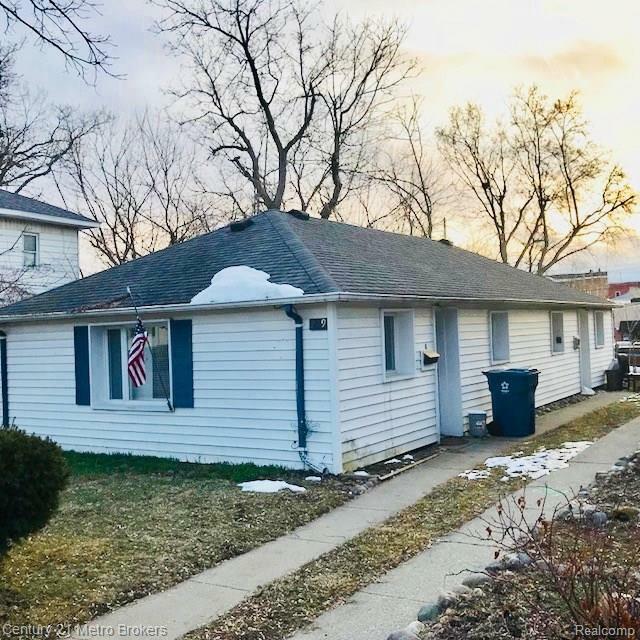 This property is to be sold as part of a package including 219 N. Davison St., Davison, MI 48423.